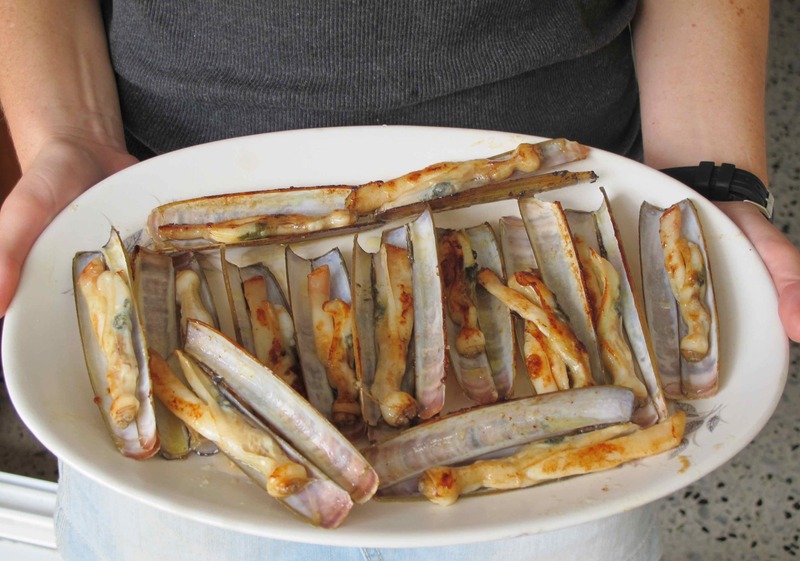 Are there any finer shellfish than navajas (razor clams)? Not in my opinion. South of Barcelona. September 23, 2012. © Jeff Koehler. There is a review of MOROCCO in the September-October issue of Saudi Aramco World, the intelligent, insightful, and always interesting publication on items from around the Islamic world. 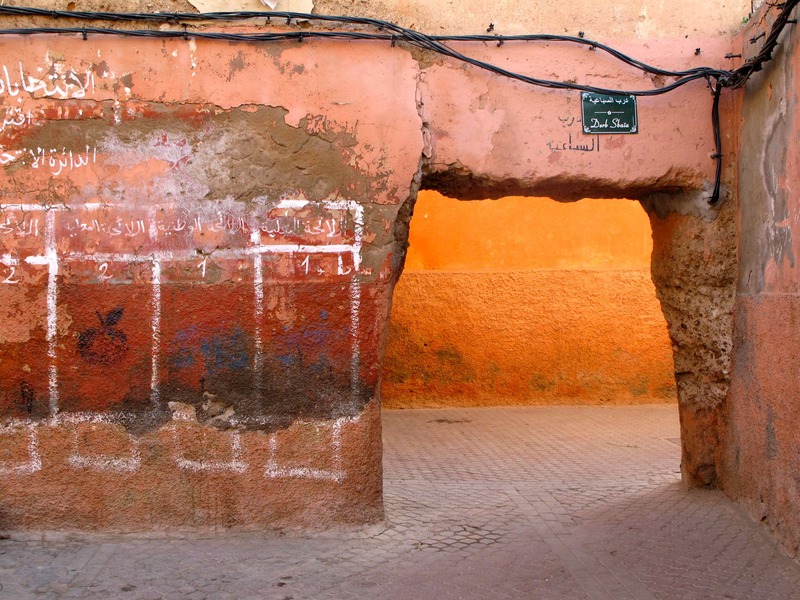 Along my walking tour, between the morning kasbah market and the covered Mellah Market in Marrakech.